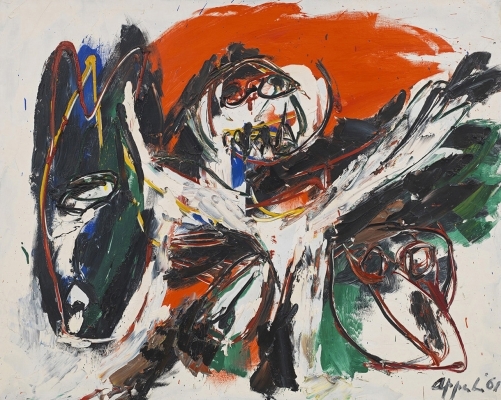 Dutch painter Karel Appel was born in Amsterdam in 1921, and worked in Europe for much of his life, passing away less than a decade ago at the age of 85. During the time of the German occupation, Appel studied at the Rijksakademie in Amsterdam and eventually left home due to his parents’ disapproval of his decision to be a painter. Perhaps as a result, Appel’s career can’t be defined by any singular characteristic other than discontinuity, and an interest in opposing expectations of normality. 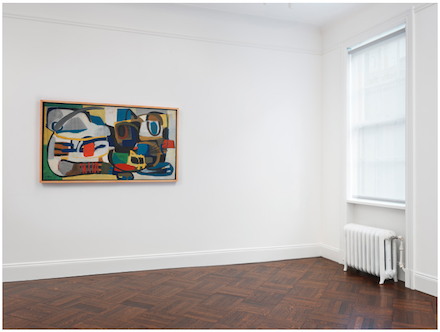 On view at Blum & Poe in New York is a survey exhibition of paintings and works on paper by the artist, comprised of works dating from 1947-1981. 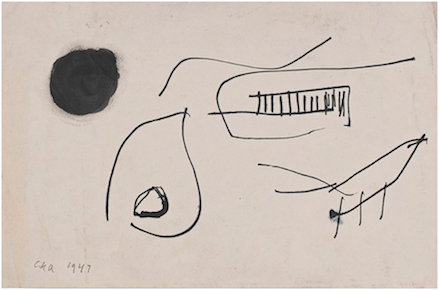 This is the first in a series of upcoming exhibitions of Appel’s work, including a drawing retrospective at the Centre Georges Pompidou, Paris, which will travel throughout Europe. 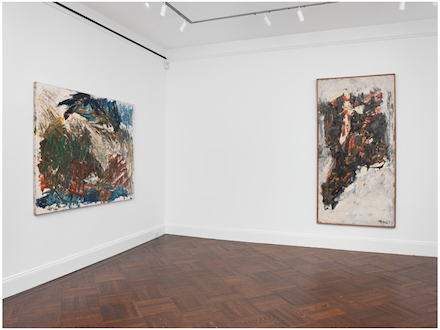 The exhibition was organized in collaboration with the Karel Appel Foundation in Amsterdam, and is the first exhibition of its kind in New York City. 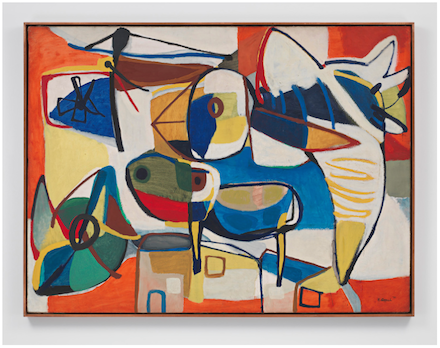 Appel shifted broadly over his nearly six-decade career, experimenting with a variety of different formal and informal elements, between abstraction and figuration and diverse media. 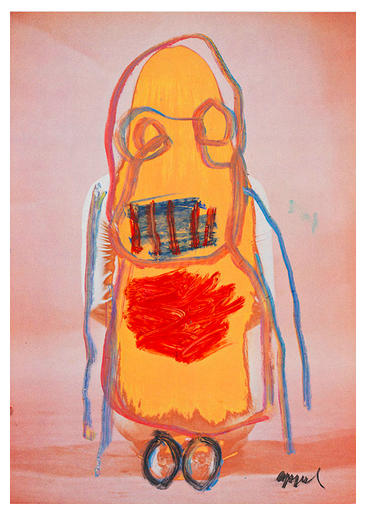 Refusing to confine himself to any signature style or technique, he drew great inspiration from folk art and children’s drawings, as well works from the mentally disturbed. These drawings, he said, allowed him to free himself from what he had learned in his formal education. 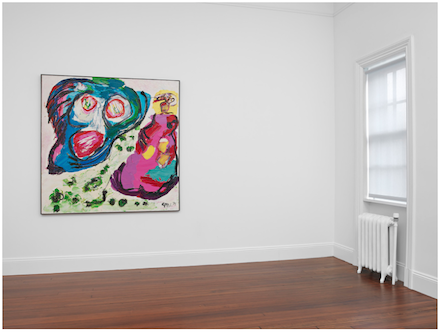 Appel’s first solo show took place in New York City in 1954, given by gallerist Martha Jackson, and marked a period in which the artist spent a considerable amount of time in the city, placing him alongside artists Sam Francis, Jackson Pollock, and Willem de Kooning, as well as musicians Dizzie Gillespie, Miles Davis, Count Basie and Sarah Vaughan, Jazz luminaries who inspired a newfound energy and spontaneity in Appel’s work. For Appel, his time in New York represented expression free from boundaries or limitations, and the exhibition here embraces Appel’s shifting and intuitively energetic style of painting, combining the techniques and approaches of cubism and abstract expressionism in a manner that welcomes ever-shifting readings and understandings of his practice. Visitors are treated here to a front-row seat to the impact New York’s group of contemporaries had on his style, helping him to embrace a more studious, but equally more powerful technique of mark-making. Appel’s exhibition is on view through Saturday. 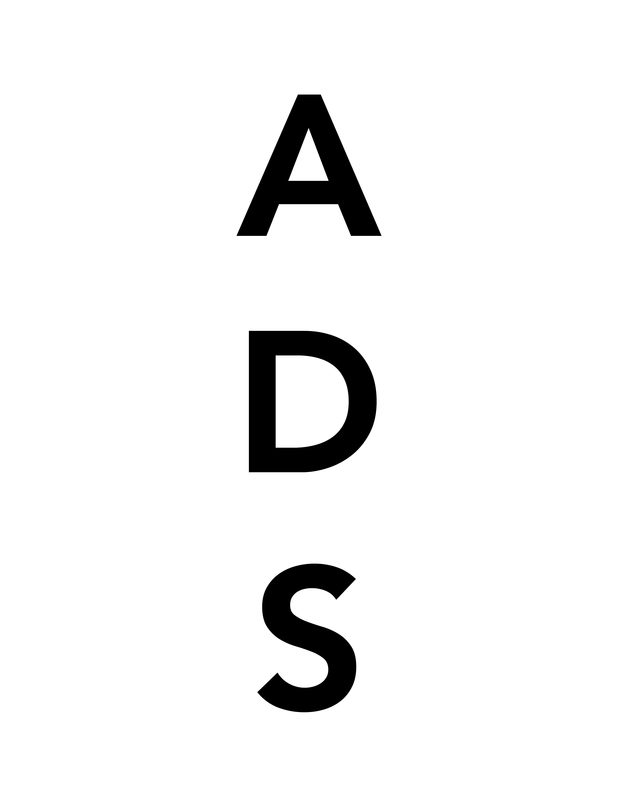 This entry was posted on Thursday, October 30th, 2014 at 12:00 pm	and is filed under Art News. You can follow any responses to this entry through the RSS 2.0 feed. You can leave a response, or trackback from your own site.